Dr. Visintainer is a 1985 graduate of the University of Pennsylvania School of Veterinary Medicine. He joined the Country Doctor Veterinary Hospital in 1988. Dr. Visintainer is a member of the American Veterinary Medical Association, the Pennsylvania Veterinary Medical Association, and the Lehigh Valley Veterinary Medical Association. He has served as the president of the LVVMA, as a member of the advisory committee of the Trexler-Lehigh Game Preserve, and on the Board of Trustees of the PVMA. 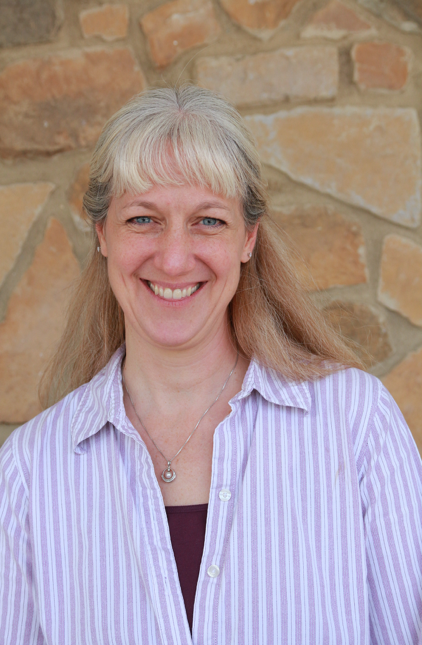 Dr. Trexler-Wertman began her career at the Country Doctor in 1990. She has held many positions at the Hospital throughout her educational career. 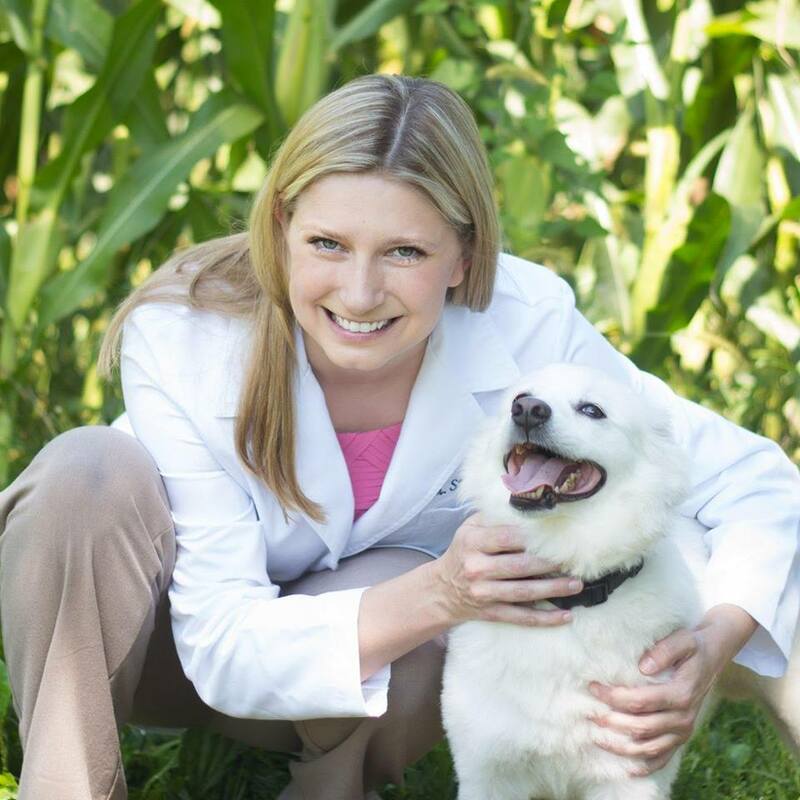 Dr. Trexler-Wertman graduated from Temple University in 1996 and went on to pursue her master's program in Biology at Villanova University up until she was accepted into veterinary college. She graduated from Louisiana State University in May 2004 with her degree in veterinary medicine and returned to practice at the Country Doctor that same year. Dr. Kish graudated from the University of Pennsylvania School of Veterinary Medicine in 1994 and joined the staff of the Country Doctor Veterinary Hospital in January 2002. Dr. Kish is certified in PennHip Radiographic technique aimed at reducing the indicidence of hip dysplasia. She is also a member of the Lehigh Valley Veterinary Medical Association, the Pennsylvania Veterinary Medical Association, and the American Veterinary Medical Association. Dr. Palmeiro grew up in Bethlehem, PA and Cumberland, MD. She graduated from University of Pittsburgh with a Bachelor of Science in 2000, followed by a veterinary degree from the University of Pennsylvania School of Veterinary Medicine in 2005. She practiced small animal medicine in New Jersey and Delaware before returning to Pennsylvania. 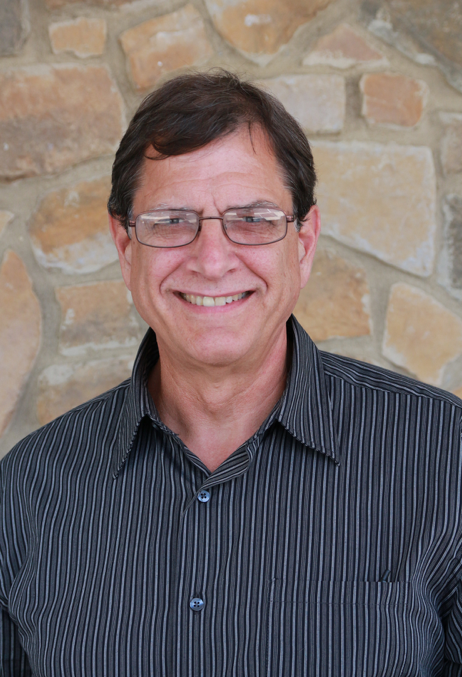 Dr. Palmeiro enjoys working with dogs, cats and all sorts of small animals. In her spare time she enjoys spending time with her family, reading, and running. Dr. Scanlon graduated from Penn State University with a Bachelor of Science in Animal Sciences in 2002. She then obtained her veterinary degree from The Ohio State University College of Veterinary Medicine in 2006. She was a dairy veterinarian initially after veterinary school, but soon completed a small animal emergency internship. She continued working as a small animal emergency and general practice veterinarian since. She grew up locally and her career path was greatly influenced by her family’s dairy farm in New Tripoli. She currently also volunteers her time as a Lehigh County 4-H Dairy Club leader. 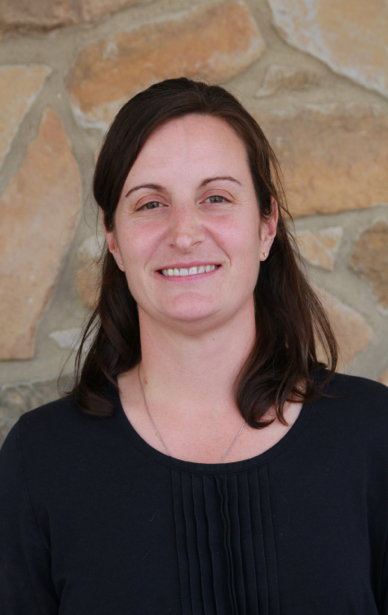 Dr. Johnson is a boarded veterinary surgeon she routinely performs general and orthopedic procedures at our hospital. She graduated in 1980 from Cornell University and then completed a one year internship at the University of Illinois followed by a three year surgical residency at Michigan State. She practiced for four years in a surgical referral hospital before setting up her own service. In her spare time she enjoys working with horses and kayaking. She shares her home with her two rescue dogs a whippet named JB and a beagle named Zoey.